Incredible all brick investment property with 6 occupied units on the beautiful Rugby Avenue. 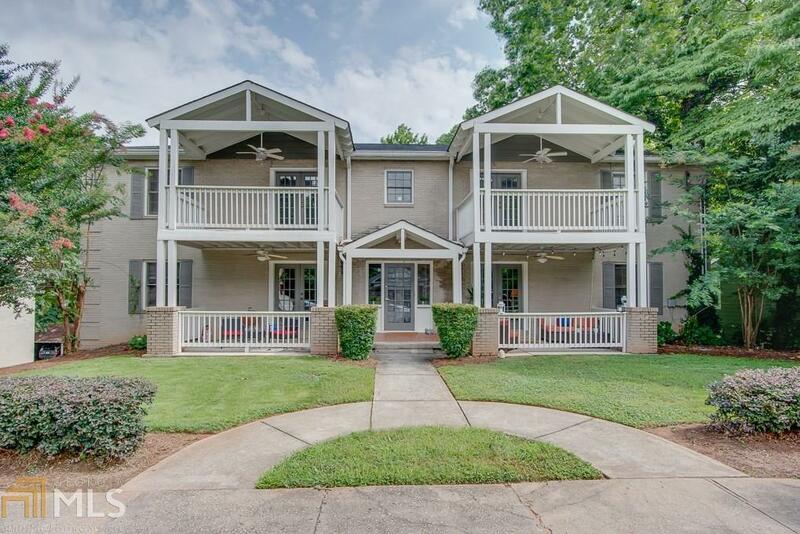 This building features 4 - two bedroom and one bath units and 2 - one bedroom and one bath units all with private porches and hardwood floors. Three of the 6 units have been completely renovated with new appliances, new paint with decorator colors, new fixtures and refinished hardwood floors. Several of the units rent is under current going rate, great potential for even more income. All units are occupied with 1 assigned parking space. Zero vacancy rates. Close to airport!